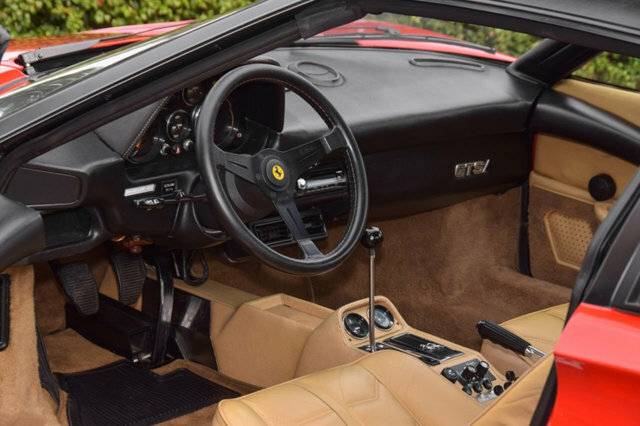 1982 FERRARI 308 GTSI FINISHED IN CORSA RED OVER BEIGE LEATHER INTERIOR. 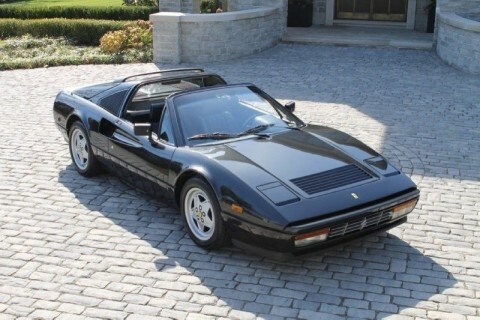 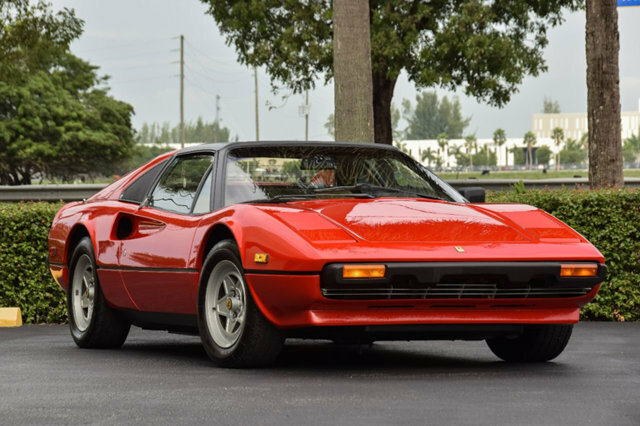 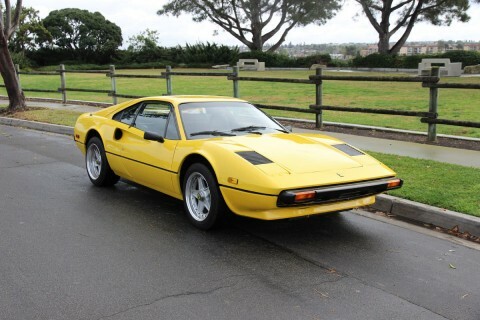 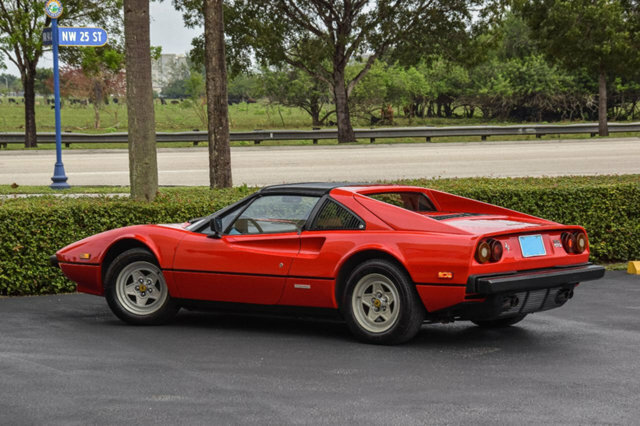 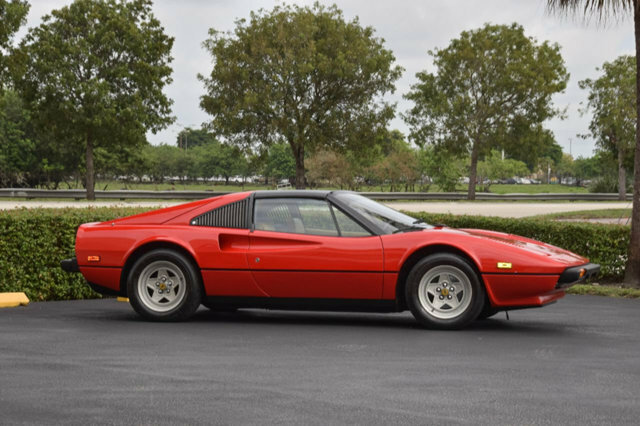 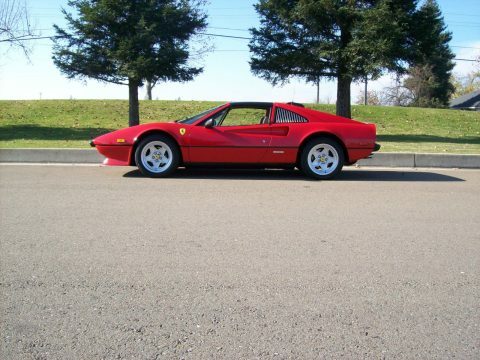 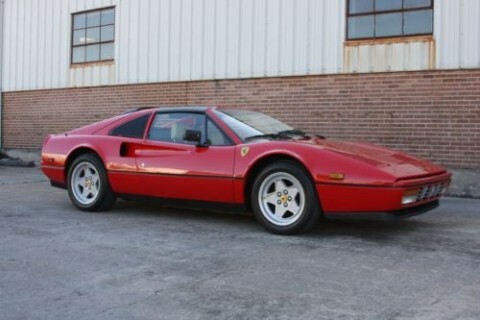 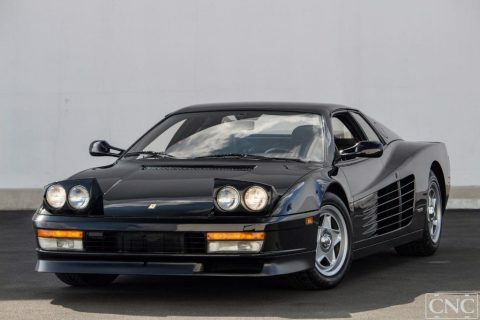 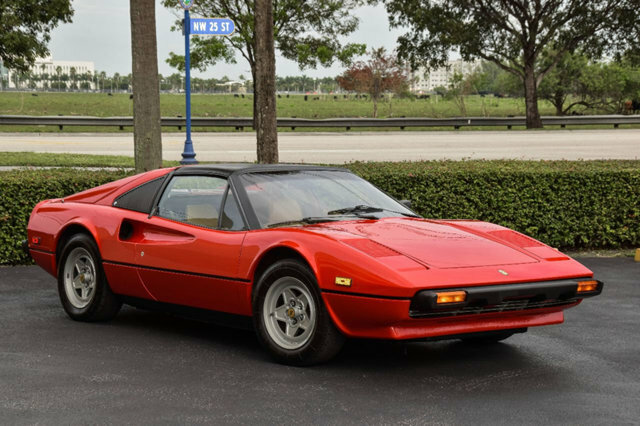 THIS FERRARI IS ONE OF THE NICEST 308’S AROUND WITH ONLY 23K ACTUAL MILES! 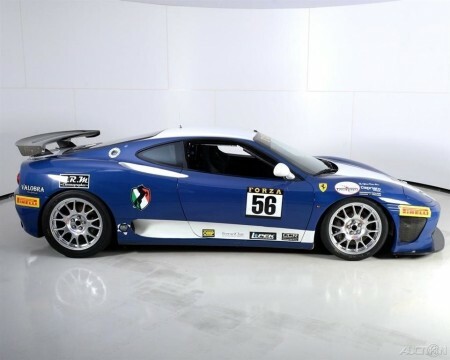 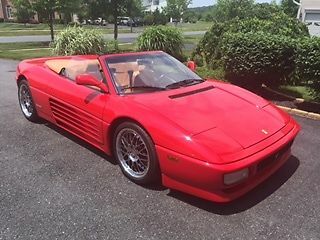 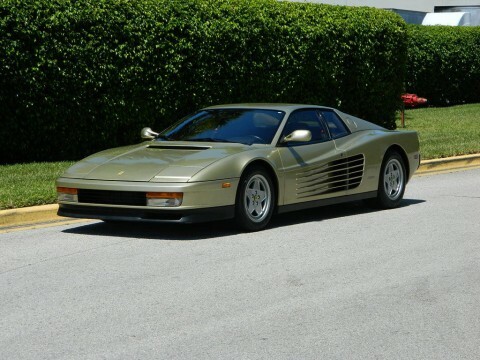 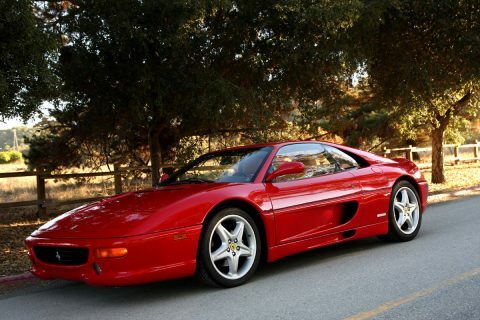 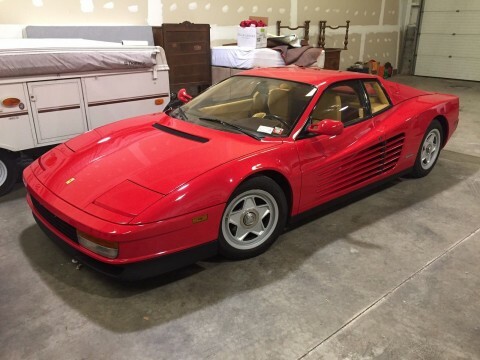 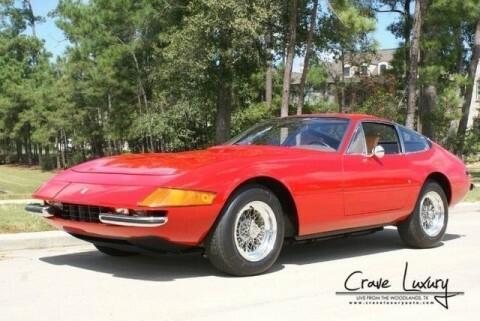 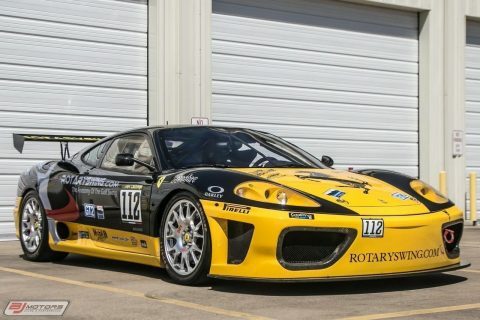 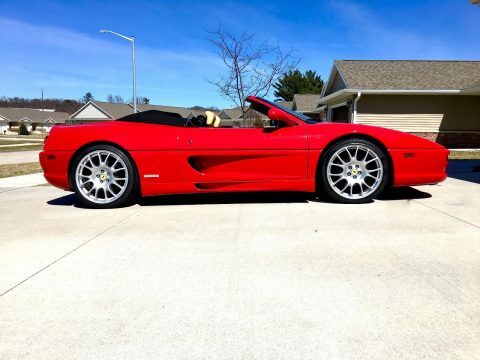 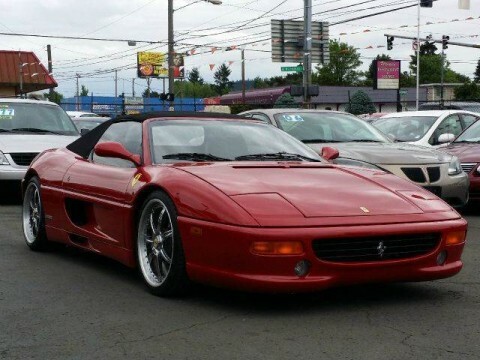 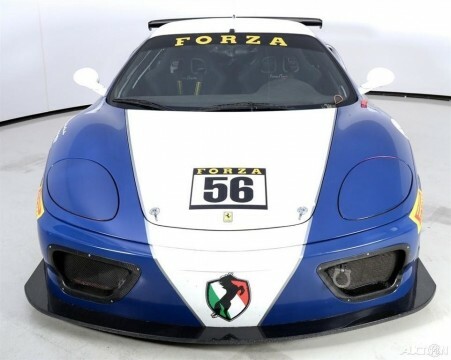 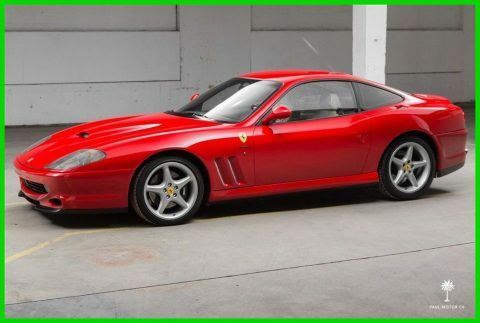 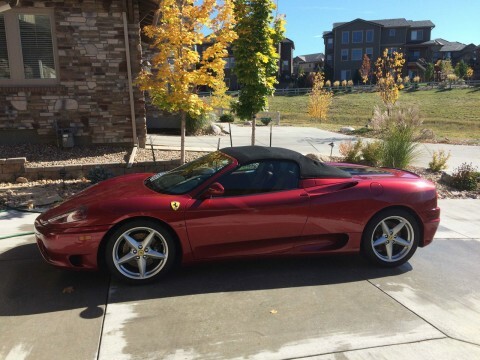 SERVICED BY ALGARS FERRARI MAJOR SERVICE AND TIMING BELT SERVICE DONE OWNERSHIP HISTORY SINCE SOLD NEW AT WORLD WIDE FERRARI ORIGINAL TOOL KIT ORIGINAL SPARE TIRE A GORGEOUS ITALIAN CLASSIC READY FOR ANY COLLECTION.